Ben Affleck is a handsome man and a very easy-going person. His wife, actress Jennifer Garner, described him in this way “When his sun is shining on you, you feel great!” Being extremely successful as an actor and film director, Ben lost something in his personal life, being now separated with his wife of 10 years. 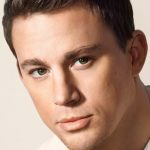 Why is the most charismatic actor in the world alone again? 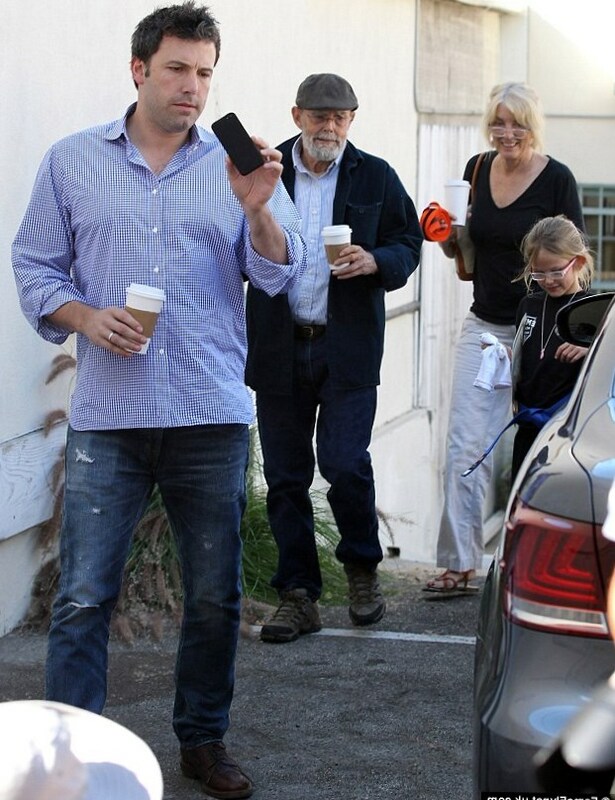 Ben Affleck was born in a good American family. 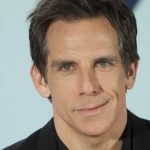 His mother was an elementary school teacher and his father earned his living as a stage worker. 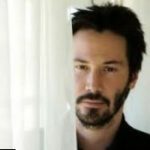 Tim Affleck worked alongside many talented actors, including Jon Voight and Dustin Hoffman. It was he, who made two his sons, Ben and Casey, like acting. 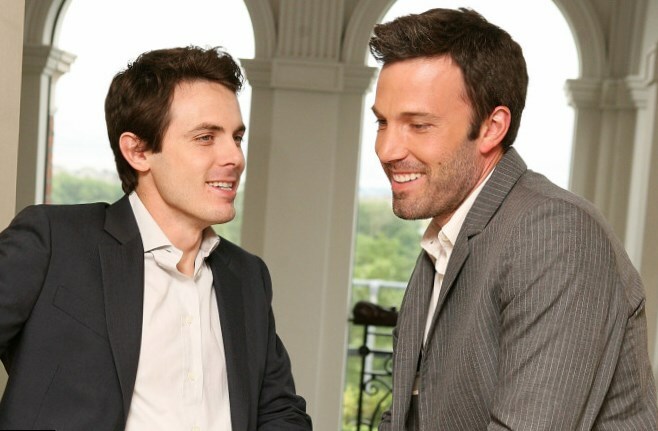 Casey Affleck, Ben’s brother, is an actor too. Ben’s grandmother from maternal side served as a director of public relations in at the Museum of Modern Art and his grandfather was an attorney. Ben’s mother Chris saved money for Ben’s and Casey’s college. She hoped that one day her sons would become teachers or attorneys and didn’t consider acting as a profession. Soon Ben’s father left the family. He drank heavy and it ruined Tim’s career. Soon he started to earn his money as a carpenter and later lost his job. Ben promised to himself that he would be a much better husband and father than his dad. 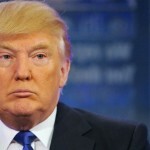 He was dating many beautiful actresses like Gwyneth Paltrow and Famke Janssen, and then he was engaged to legendary Jennifer Lopez, but still remained the bachelor. 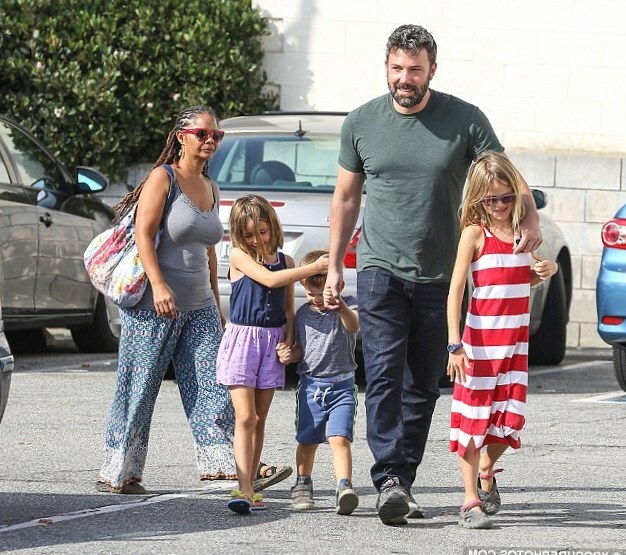 Ben tied a knot on the 29th of June, 2005 with an actress Jennifer Garner (they arranged a secret wedding on the beach in Turks and Caicos) and they had three children together. On the 1st of December, 2005 Ben and Jennifer welcomed their first daughter, Violet. In 2009, on the 6th of January the couple had another daughter, Rose. Finally a proud father Ben welcomed his son Samuel on the 27th of February, 2012. We wish Ben and Jennifer to solve their problems and probably, to save their marriage.